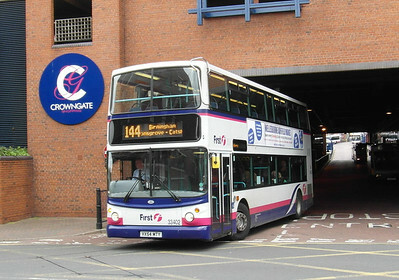 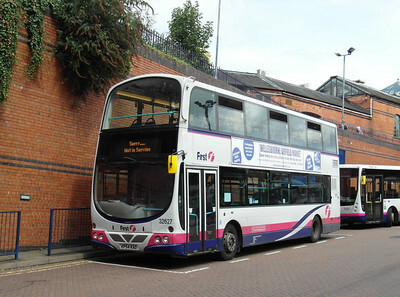 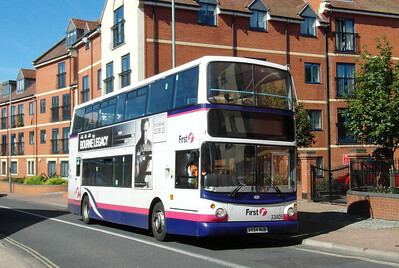 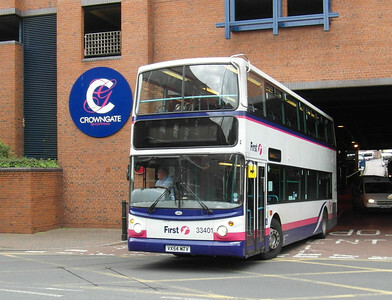 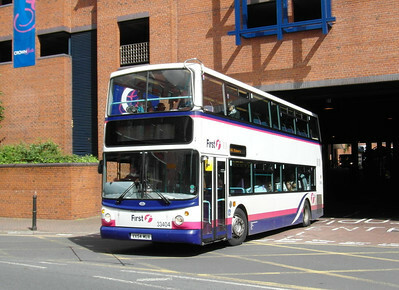 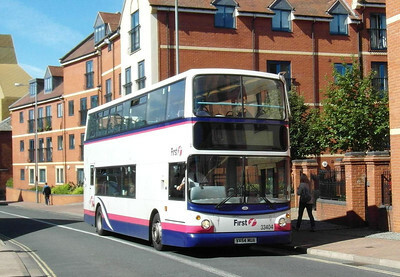 First Midland Red operate 5 Dennis Tridents which were new to Redditch depot. 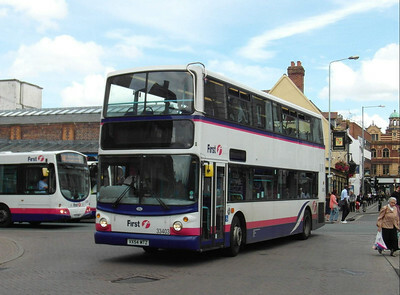 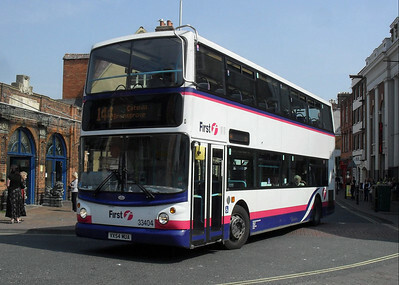 All are now in service from Worcester, as they try to make the 144 Worcester - Birmingham route 100% double decked. 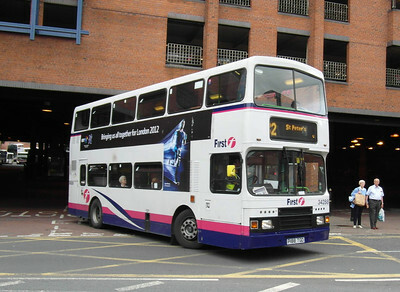 There are also a couple of Olympians in service and one Volvo B7TL/Wright Eclipse Gemini in service.